Embrace your future with a smartphone that can be your reliable companion as you combat your way to the real world. Continue to believe in your dreams and get ready to take your passion into the next level together with Cherry Mobile! 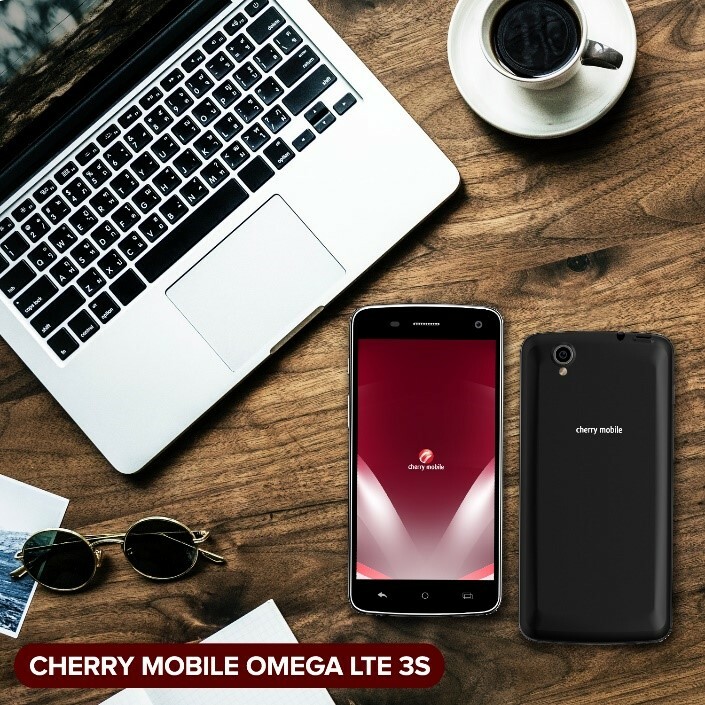 Cherry Mobile Omega Lite 3s: Own Your Future. Be confident as you strive for success post-graduation. The newest smartphone from Cherry Mobile’s Omega series will definitely help you get there. Running on Android Oreo Go OS, this device will give you an optimized mobile experience that will help you accomplish all your tasks daily. You can also document life mementos using its 8MP rear and 2MP front cameras. What might feel like the end is only the beginning, so jumpstart your career goals with Omega Lite 3s available for only Php2,599 SRP. Go further and do more with the Flare J3s. This sleek device is designed for those who are seeking a smooth mobile experience as it is powered by Android Go OS. Sporting a 5.3” TrueView 18:9 Display, enjoy browsing the net for possible job openings in the corporate world. Capture moments using the device 8MP rear and 5MP front cameras. Priced at Php2,999SRP, the Flare J3s is perfect for all the trendsetters and go-getters who are ready to conquer the world! Pursue your dreams and work your way towards success with Omega Lite 3s. And while you have your reliable smartphone at hand, strengthen relationship with your family, friends, and colleagues with Cherry Prepaid – Cherry Mobile’s own telco service. 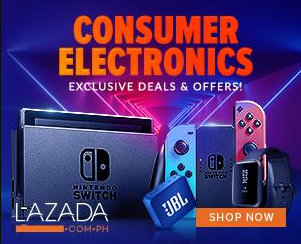 Enjoy fast mobile internet connection for as low as Php10! The Cherry Prepaid SIM is available for only Php 29 SRP.